Humble veggies…cabbage, potatoes and onions simmered and mashed. 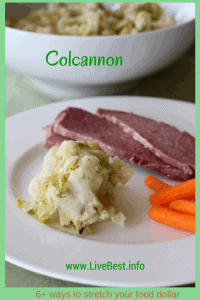 Colcannon is a budget lover’s dream! With income taxes due this month, budgets can run a little tight. 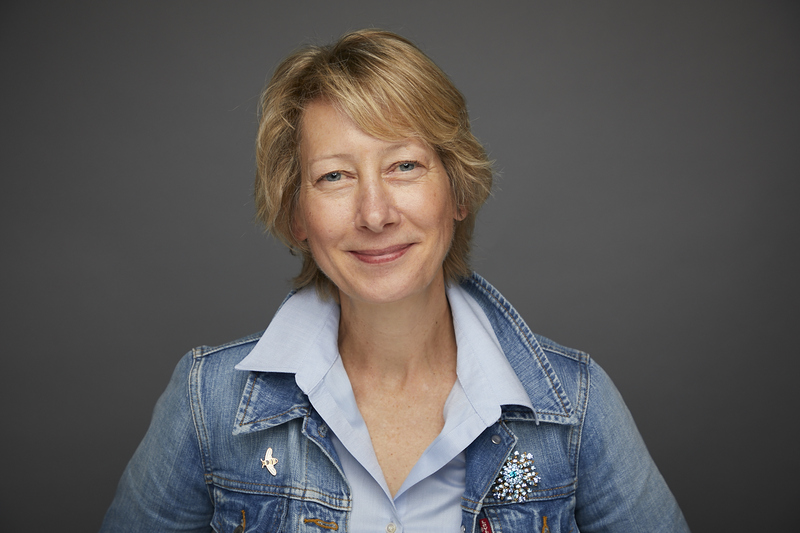 I’m here to help you stretch your food dollars! They can keep for months so no need to worry about spoilage. They boost the savings because you use just the portion you need. 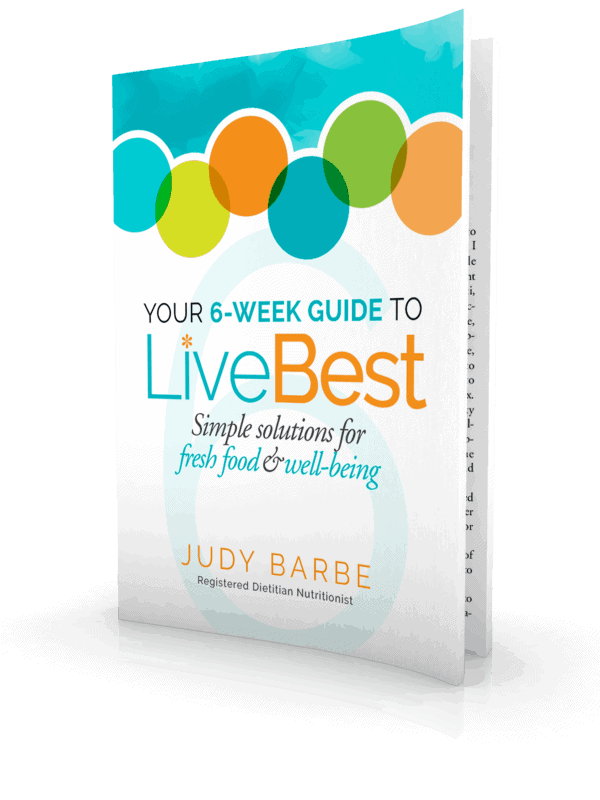 A Michigan State University study concluded that frozen or canned fruits and vegetables are cost-effective and provide quality nutrition. YAY! The plain options, those not in cream sauce or syrup, are the best buy for your waistline and wallet. The smell of cooking broccoli, Brussels Sprouts and cabbage comes from sulfur compounds that are released with heat. These same compounds are what make them super stars. These healthy, humble veggies pack an inflammation-fighting punch. But to avoid a super strong sulfur smell, don’t overcook them. When you’re shopping for the fresh variety, carrot tops draw moisture from the carrots, so best to trim them. Broccoli should be green with tightly closed buds. Choose cabbage and Brussels sprouts that are heavy for the size and leaves that are tightly wrapped. Store them in the crisper drawer to extend their life. Cabbage is a March sale item. 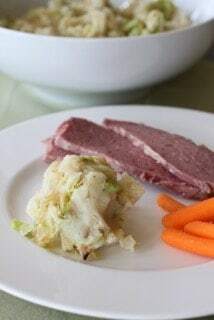 One of my favorite ways to eat it is in Colcannon. 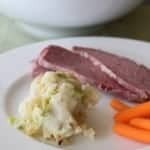 This dish is traditionally made from mashed potatoes and cooked cabbage or kale, with milk, butter, onions, leeks or chives. I think it’s a delicious way to squeak in some savings. 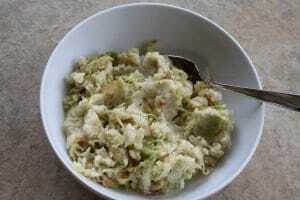 In this recipe I use thinly shredded cabbage. 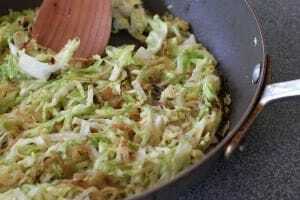 Cabbage can easily be shredded with a sharp Chef’s knife, a sturdy box grater, a food processor or a mandolin. I use all of the tools I listed, but for this recipe I used the mandolin. I also use the mandolin to make cole slaw and to slice apples that I dehydrate. Just be careful so you don’t slice your finger! Place potatoes in a large pan, cover with cold water. Bring the water to a boil, then reduce to simmer. Cook until potatoes are tender, about 20 minutes. Meanwhile, in a large skillet, over medium heat, melt add 1 tablespoon butter and 1 tablespoon oil. Add cabbage. Cook cabbage until it is wilted, about 10-15 minutes. When the potatoes are fork tender, drain the water and return the potatoes to the pan. Add milk to the pan, along with a tablespoon of butter and the green onions. Allow the milk to warm but not boil. With a potato masher, mash the potatoes thoroughly into the milk mixture. Mix the cabbage with the mashed potatoes. Thanks for this information. I do a cooking class at Metro Caring and the students have been wanting cabbage, so this is the perfect recipe. I will be doing it next Wednesday.